Generally when things go haywire between fighters outside of the cage, it is the manager’s responsibility to try and reign his fighter in. 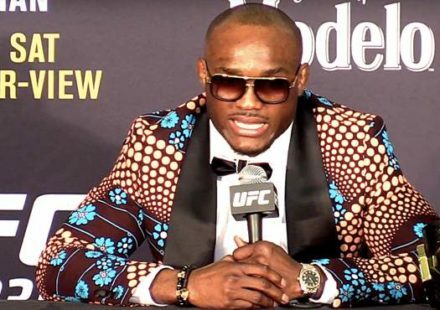 But in the case of the explosive encounter between Kamaru Usman and Colby Covington in a buffet line at a casino, it was Usman trying to keep his manager from getting out of control. 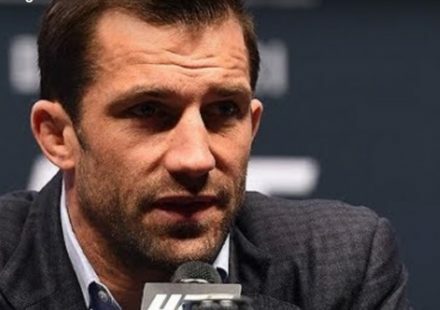 Usman defeated Tyron Woodley in the UFC 235 co-main event to take control of the UFC welterweight championship, setting up a future bout with Covington. 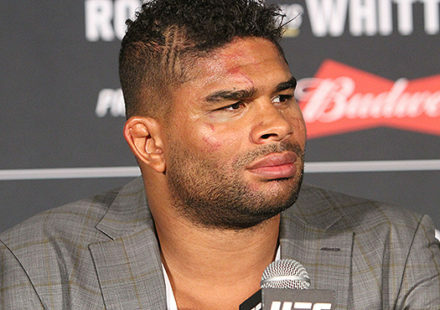 The incident following the fight at The Palms in Las Vegas stemmed from not only a history of barbs between the fighters, but Covington’s week-long needling of Usman in the lead-up to UFC 235. Covington harassed Usman at every turn, making a particularly noisy display during Usman’s open workout. There is no lack of wanting to hold Covington to task, but Usman wants to do it the proper way, in the Octagon. 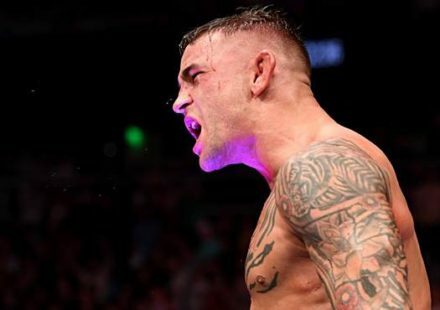 When he and his manager, Ali Abdelaziz, spotted Covington in the buffet line at The Palms after the fight, Abdelaziz was ready to pounce and got into a physical encounter with Covington despite Usman’s best efforts to restrain him. The initial footage of the incident wasn’t as clear, but TMZ Sports unearthed new footage of the incident, which clearly shows Abdelaziz making a beeline for Covington with Usman trying to diffuse the situation and keep his manager from crossing the line.